The iPhone 5 launches in 22 new countries tomorrow, in addition to at least six regional U.S. carriers. We previously told you that regional wireless operators Cricket, C Spire, GCI, Bluegrass Cellular and Appalachian Wireless will be landing the iPhone 5 on Friday, September 28. 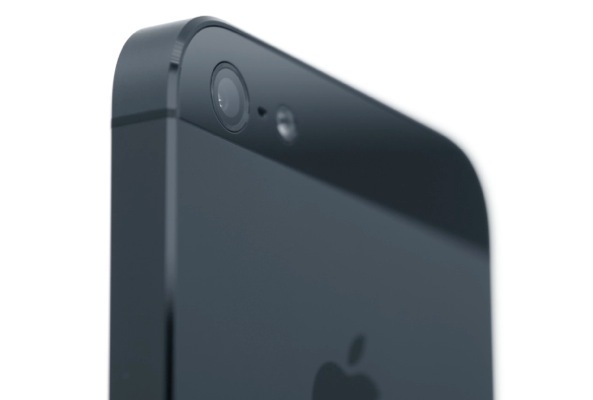 We have just received word from nTelos Wireless, operating out of Virginia, Maryland, Ohio, Kentucky and North Carolina, that it will be launching the iPhone 5 starting tomorrow at $149 on a two-year contract. 349. We expect to see some other regional carriers matching these prices in the weeks to come. The carrier will also be offering the iPhone 4S for $50 and the iPhone 4 for $0.01. Likely joining the aforementioned six carriers could be Boost Mobile as Techno Buffalo heard from sourced back in July that the carrier would be getting some prepaid iPhones in September. Given the time frame, it’s entirely possible that Boost Mobile will be also landing the iPhone 5. Boost Mobile’s parent is Sprint Nextel so these will be CDMA iPhones. Virgin Mobile is another Sprint’s prepaid property so we expect the iPhone 5 to land on that network as well. 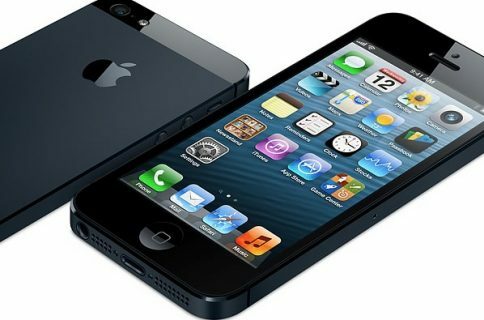 Don’t forget that the iPhone 5 is arriving in 22 new countries tomorrow: Austria, Belgium, Czech Republic, Denmark, Estonia, Finland, Hungary, Ireland, Italy, Liechtenstein, Lithuania, Luxembourg, Netherlands, New Zealand, Norway, Poland, Portugal, Slovakia, Slovenia, Spain, Sweden and Switzerland. The phone debuted in nine major international markets on September 21, including the United States, United Kingdom and Canada. 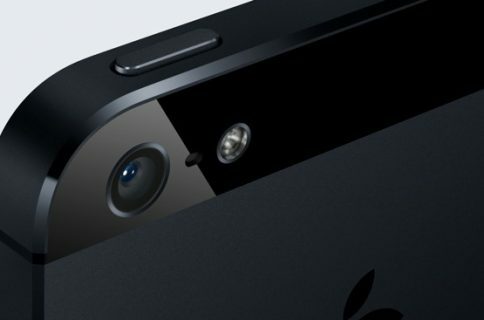 This sure looks to be one hell of a rapid iPhone 5 roll-out, doesn’t it?